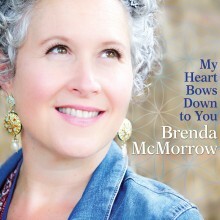 Brenda McMorrow is known for her unique and warmly embracing style of mantra music, in which she blends elements of acoustic folk, world rhythms and ancient Indian chants with a sweetly introspective singer-songwriter’s sensibility. Yoga Journal describes Brenda as having “a knack for expressing the deepest realizations in the sparsest lyrics”. As spiritual teacher Ram Dass has said: “Brenda has a gift”, and her music has been touching people’s hearts worldwide. 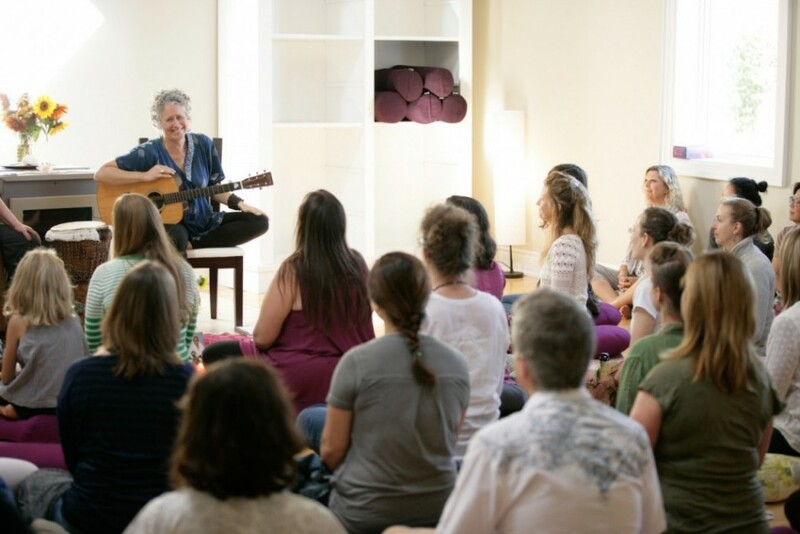 With 4 celebrated devotional chant albums, Brenda is a featured artist on the White Swan Records roster, a Colorado label well known for it’s high-profile yoga-inspired artists like Deva Premal. Brenda has been invited to Festivals and events across North and South America, Europe and Asia as part of her most recent tour schedule.